The gorgeous Toni Garrn is photographed by Txema Yeste in the story ‘Wunderkammer’ for November Issue of Numero China. Styled by Tim Lim. Hair by Olivier Lebrun and make-up by Violette. Philip Gay captures British model Eliza Cummings in the story ‘Sensuous Moves’ for the fall Issue of Mixt(e) Paris. Styled by Azza Yousif. Make-up by Georgi Sandev and hair by Alexandry Costa. Sam Rollinson covers the newest issue of Self Service Magazine. Kate Moss is captured by the amazing photography duo Mert Alas & Marcus Piggott for September Issue of Interview Magazine. Styled by Karl Templer with hair by Eugene Souleiman and make-up by Yadim. 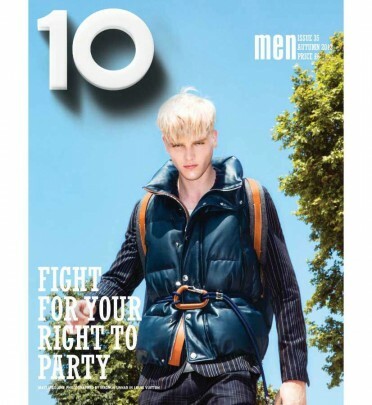 Magnus Unnar shoots Matt McGlone for 10 Men Autumn 2013. Sam Rollinson is shot for the latest Sonia Rykiel Fall campaign. 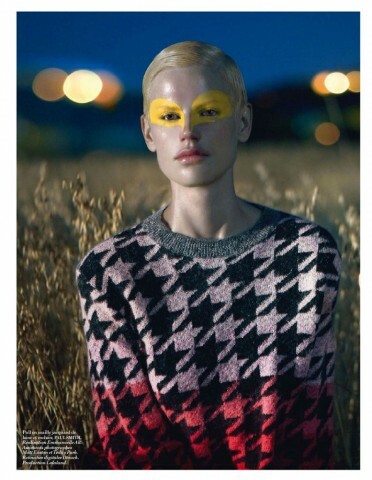 The campaign is photographed by Mert & Marcus and appears to be Salvador Dali inspired as we can see from the images.